Not really. 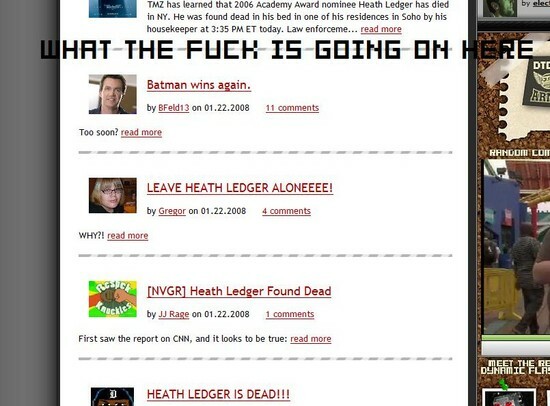 Seriously though guys, LETS SPAM THE CBLOGS WOOOOOOOOO. Also also, if this delays the movie I'll be pissed.